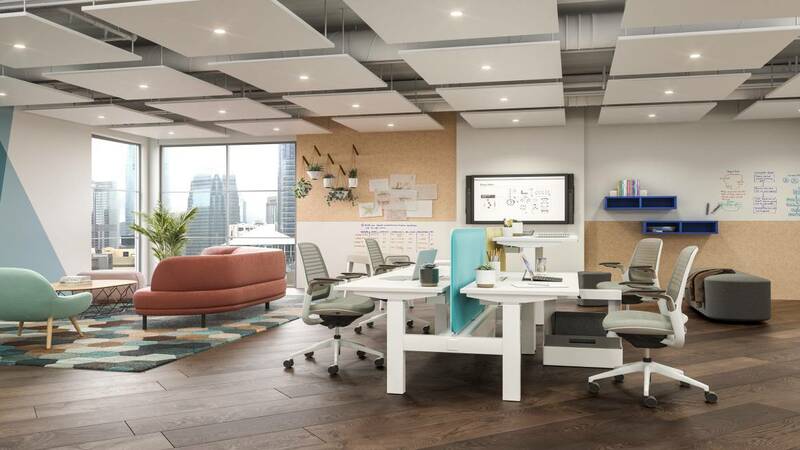 The height-adjustable Migration Family encourages movement and supports a range of postures to promote wellbeing in the workplace for everyone. Movement made easy. Uncompromised comfort, aesthetics and innovation optimized for value. 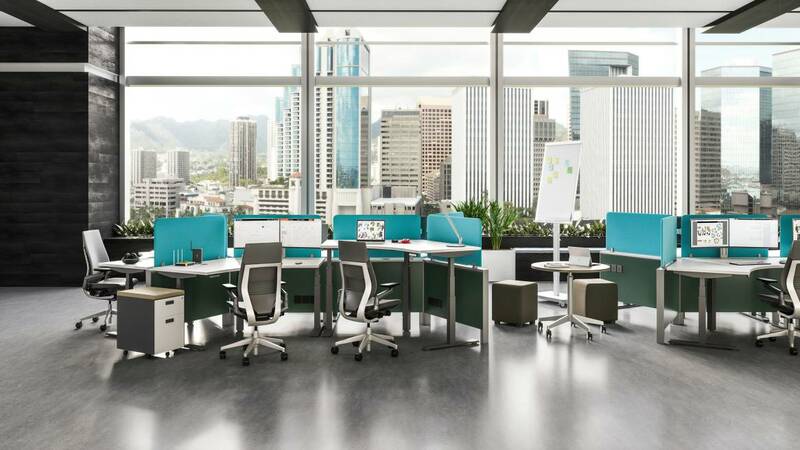 A simple and sleek leg design and comprehensive table top design suit today’s contemporary and design-led workspaces. 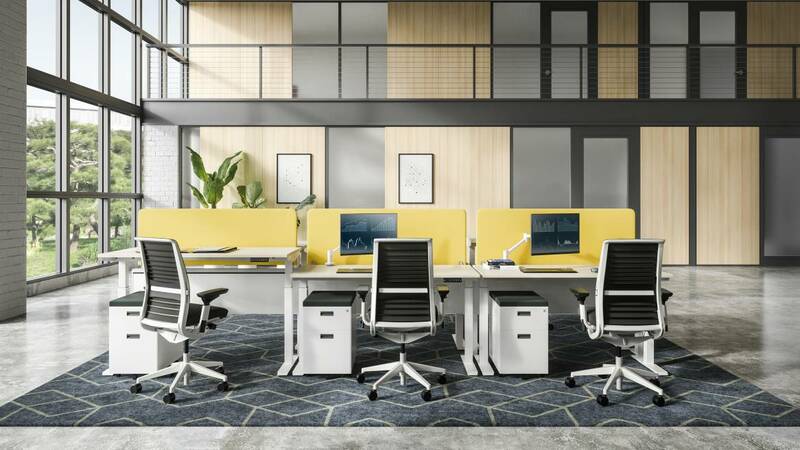 The Migration Family is optimized for greater value, featuring the essentials of high-quality Steelcase design, engineering and performance, including a quiet motor. 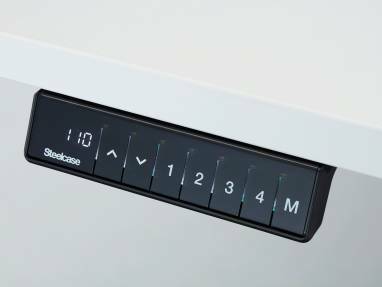 A range of levels and smooth transitions promote the flow of movement to support personal posture preferences, encouraging greater engagement and productivity. 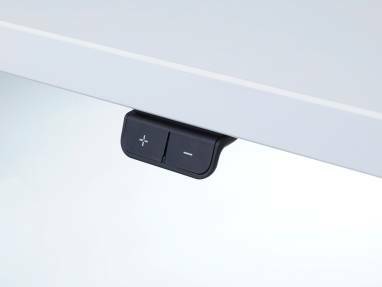 Migration Desk SE and Migration Bench SE features a unique anti-collision Intelligent System Protection (ISP) that automatically readjusts when obstacles are detected for added safety and peace of mind. When an organization takes an interest in wellbeing, it has a direct and positive impact on employees. Over 90% of those who felt their health was valued by their employers reported feeling more satisfied in their work environment. 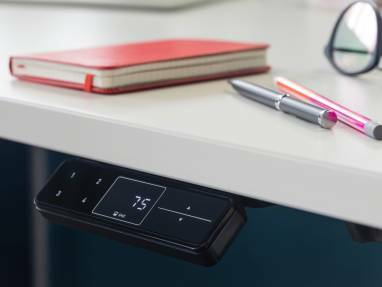 This increases levels of engagement, productivity and creativity for more enjoyable and efficient workplaces. Adults can spend up to 70% of their time sitting, and up to 85% of employees report experiencing discomfort at work. Sitting is not a natural long-term position for human beings and can impact on physiological health. Everyone works differently. When given the freedom and ability to vary postures and incorporate movement into the working day, employees report greater levels of satisfaction. Cable ties, cable tray and cable riser are available.